Company Facebook Sued Cries "Monopoly!" 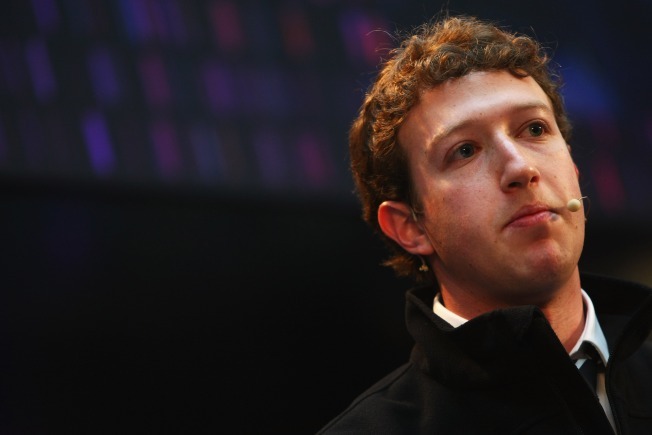 Is Facebook CEO Mark Zuckerberg a power-mad monopolist bent on owning your relationships? Having been sued by Facebook, Power.com plans to countersue and accuse Facebook of trying to monopolize the social networking business. Facebook originally sued Power.com, a Brazil-based startup which offers users an ability to track all their social network activity in one place, over copyright and trademark infringement. Facebook is stifling competition by restricting their users and blocking access to Power.com...Facebook has built billions of dollars in market value and has caused irreparable damages to users, Power’s business, and many other companies whom they have similarly threatened. For its part, Facebook argues that Power.com puts "Facebook user data at risk," and has failed to follow up on promises to go through official channels for accessing Facebook data. If technology is the business of Silicon Valley, litigation is its beloved hobby -- Rosetta Stone, which recently went public, has filed suit against Google in a long-running intellectual property battle as well. Jackson West hardly uses Facebook, but will probably go see any movie released about the social network anyway.